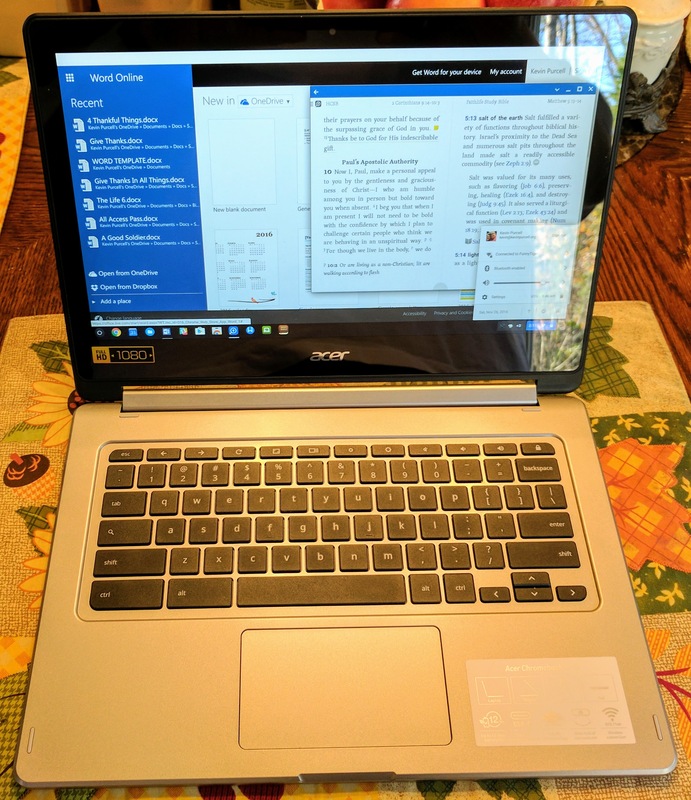 Can a Chromebook user do anything with their computer while offline? Sure, and we’ll share a few of the things ChromeOS users do when there’s no Internet available. 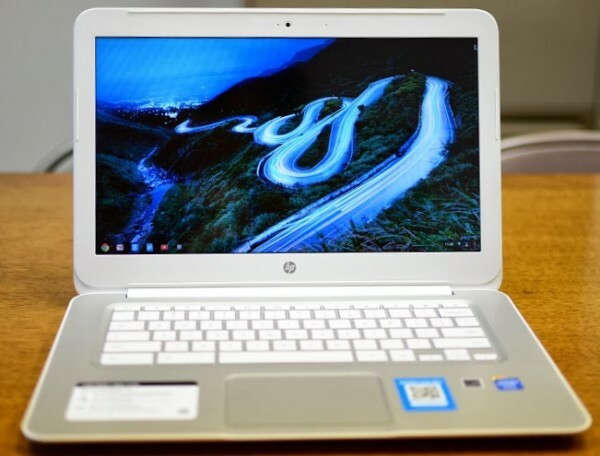 Chromebooks work best when connected to the Internet, which is why the HP Chromebook 14 and other Chromebooks often come with a wireless data connection from one of the wireless carriers. They either come as an option or built-in by default. Google intelligently included an offline mode for app makers who wish to support it in ChromeOS HTML5 apps so that users can work or play while their’s not Internet connection available. 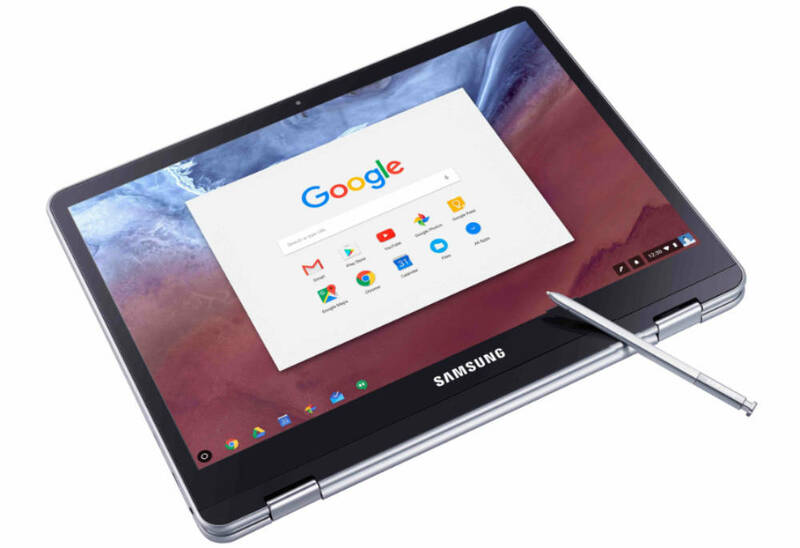 The power available in the latest generation of Chromebooks makes it possible to offer some rich applications. Thanks to an offline mode in Google Docs on ChromeOS, users can write documents, do some calculations in a spreadsheet or prepare for a presentation using Google Docs, Google Sheets and Google Slides. 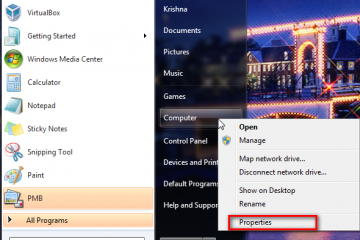 Users may find this limiting if they need to search for media to include in such files, but they can create the framework and add pictures or videos later. With some preparation, the file creator could work with downloaded media. Grab the images, video or music before going offline. Be sure to set up offline mode. 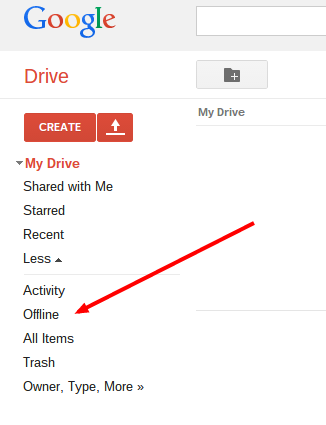 This works with traditional Google Docs accounts automatically. People who use Google Apps for their domain can’t use the offline mode until the administrator turns it on using the steps in Google’s help site. 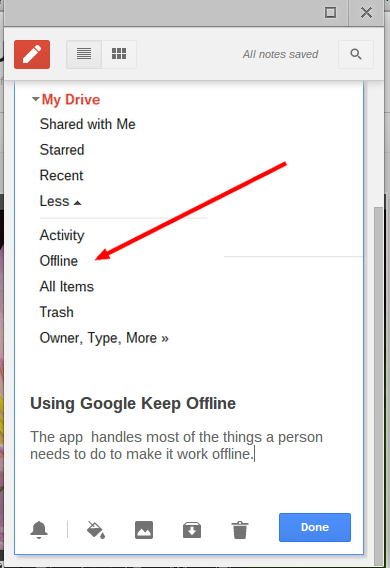 To set Google’s offline mode, open Google Drive on the Chromebook and click on the More item in the left hand list. 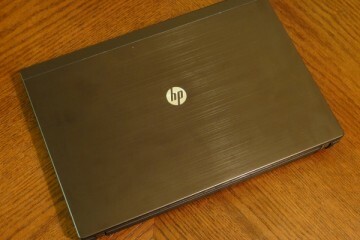 The system will sync and prepare Google Docs for offline mode. 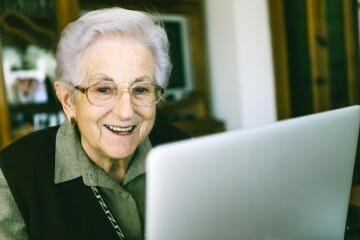 From now on, when the user creates a document it will sync the next time there’s an available Internet connection. 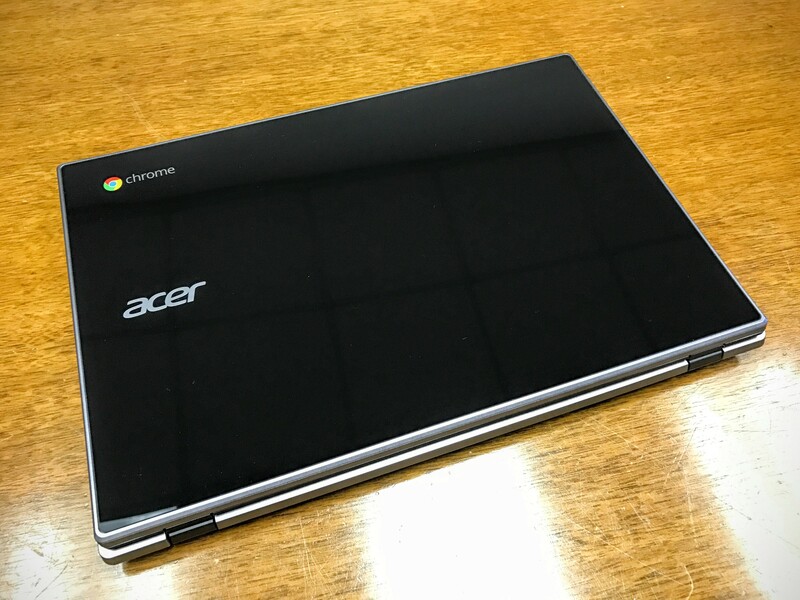 The first time the users sets up offline mode their files will download to the Chromebook taking up as much space locally as they do online. A note made in Google keep in offline mode. Google Keep also works offline, so users can type notes using the app. Sync them the next time there’s a connection and they will become available in the Keep app on other devices or through the Chrome browser on other computers. 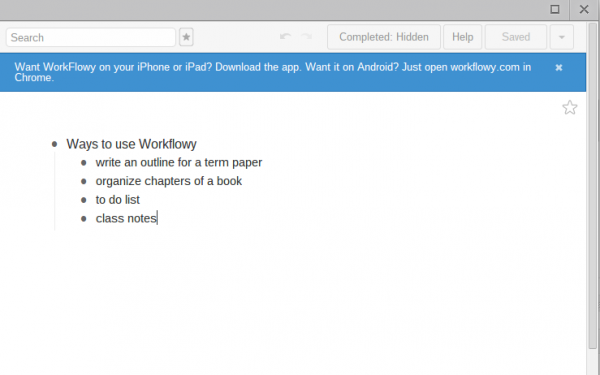 A service called Workflowy lets users do cross-platform note taking or personal info organization with their HTML5 outlining app. The service works on ChromeOS, Android and iOS as well as online. 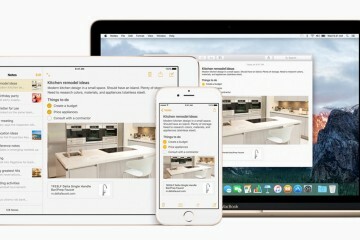 The app lets users type or make lists. Create a to do list or organize some thoughts for a presentation. Organize a book or plan out a term paper. To create nice flow charts, mind maps or organizational charts use Lucid Flow Charts Desktop, an app that runs offline and online. 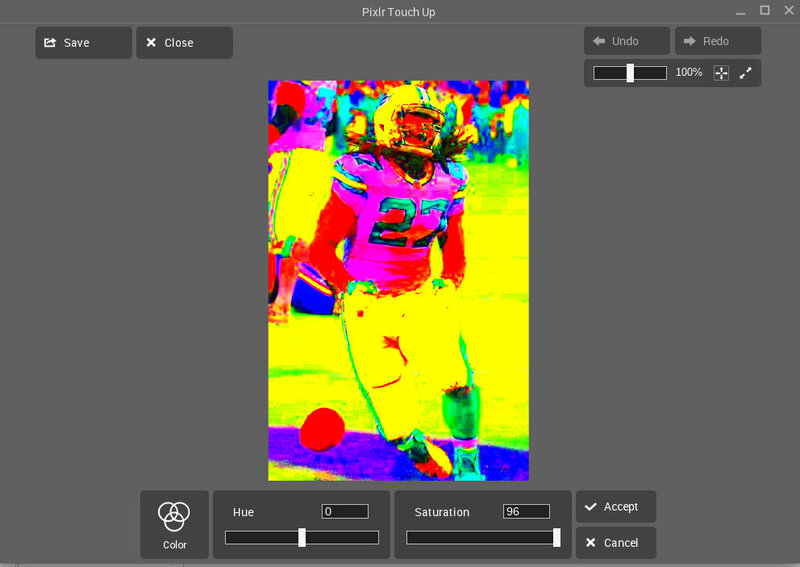 The new photo editing tools that come with Google+ look awesome, but we can’t use them offline. That’s where the free Pixlr Touch Up from Autodesk saves the day. 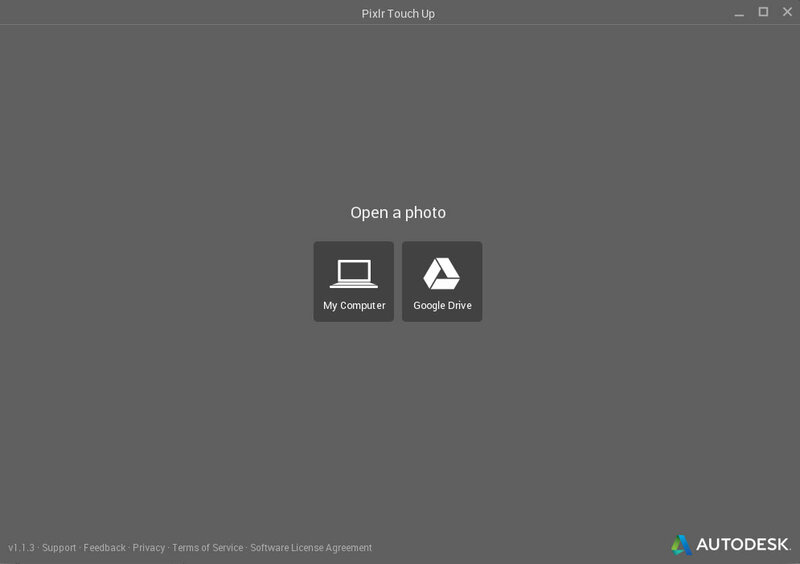 This simple photo editing app works in offline mode with images stored on the 16GB storage drive of the Chromebook. Open the app and it asks to open a picture file. Choose My Computer and it opens. Now use the simple controls to do basic photo editing, like crop, color and exposure changes, rotating, image resizing and adding effects. 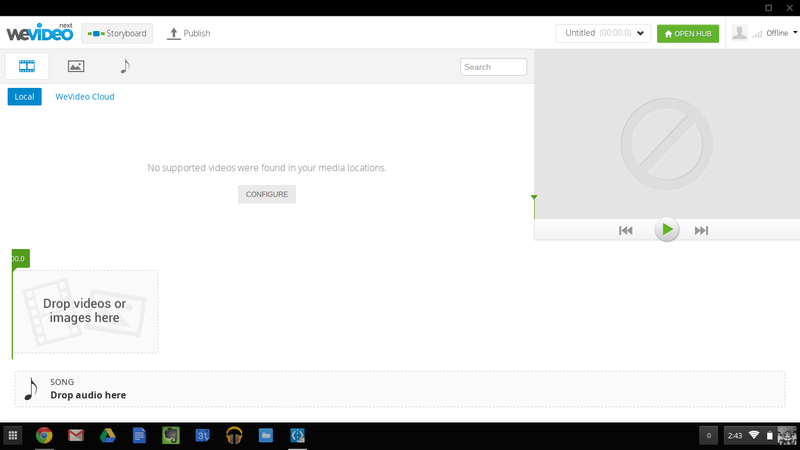 WeVideo Next gives Chromebook users a nice storyboard style video editor that works both on and offline. It’s a simple version of their more complex and feature rich WeVideo – Video Editor and Maker. People used to video editors will feel comfortable in the app. It includes a preview screen, the timeline where the edited video goes and the repository of available video both on and offline. That’s just six of the dozens of games available in the Chrome Web Store. 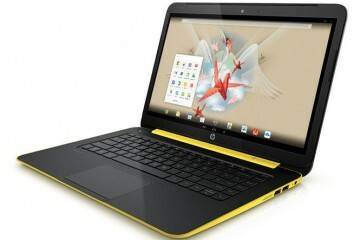 Chromebooks will store files just like traditional Macs or PCs. 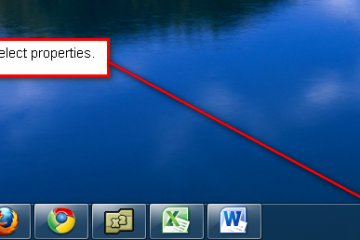 Download a file from the Internet, insert a USB drive or an SD card and read the files from local storage. This lets users read documents created in Microsoft Office, which open in the Google Docs apps. View and do basic edits of picture files opened in the Files app. View video or listen to audio files. 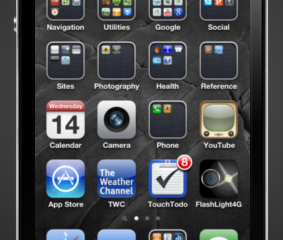 None of this takes any special apps.